Look! Up In the Sky!!! Look! Up in the sky! It’s a bird! It’s a plane! It’s Superman! Yes, it’s Superman! Strange visitor from another planet who came to Earth with powers and abilities far beyond those of mortal men. Superman, who can change the course of mighty rivers, bend steel in his bare hands! And who, disguised as Clark Kent, mild-mannered reporter for a great metropolitan newspaper, fights a never-ending battle for truth, justice, and the American way! 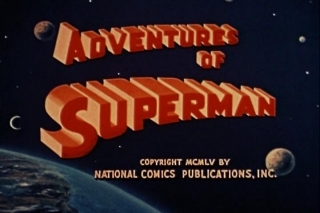 That insistent intro to the mid-20th Century version of the Man of Steel came from the pen of Olga Druce, who wrote for the Superman series on the radio, before television was available to the average American. They had several variants of that intro on the radio show, and added the portion about the American way when the United States entered the Second World War. 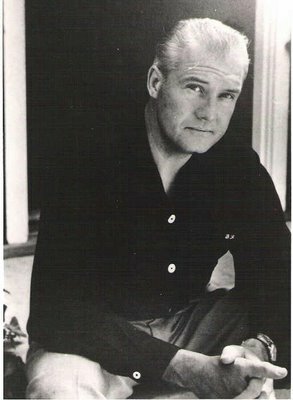 To my generation, George Reeves, who played Superman and Clark Kent on the Adventures of Superman TV show from 1952 to 1958, was the real deal. 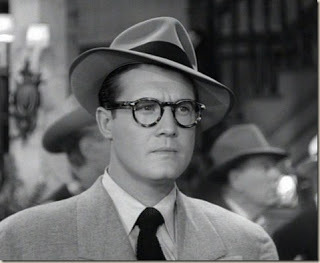 He not only looked like Superman should look, but he was a wonderful Clark Kent. His version of Kent was better than what we’ve seen since, since his Clark Kent was really the focus of the show. He wasn’t particularly mild-mannered, as portrayed by Reeves, and he seemed like a genuinely good guy to have around. Superman was the guy who came on to wrap things up. There are a lot of websites that provide an astonishing amount of info regarding this show, and I urge you to Google around and find them. The main purpose of my little blog entry today is to get one point across that has troubled me about the recent film and television versions of Superman: He’s portrayed by actors who are too young, in my opinion. They are excellent, but more Superboy than Superman. 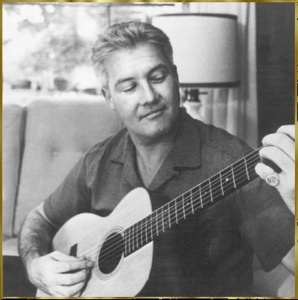 Reeves was 38 when the Adventures of Superman began airing in 1952 and he was 44 when the show ended; he died the next year, either by suicide or murder, depending on whom you’re listening to. He was a bit player in the movies prior to the Superman show; he was in Gone With the Wind and some more forgettable movies. Prematurely gray, his hair had to be sprayed black for the show. The legend is that a DC Comics executive spotted Reeves on the beach in California when they were casting for the show. 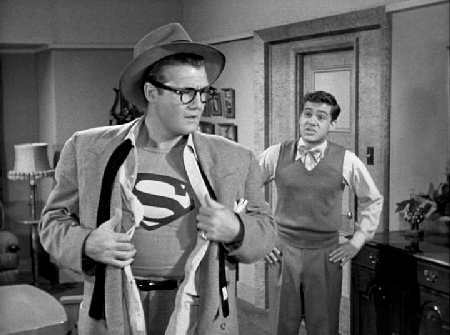 The executive, Whitney Ellsworth, thought the muscular fellow looked like the comic-book Superman, and was convinced he was the one they were looking for when Reeves put on his sunglasses; he then looked like a great Clark Kent! I suspect that today, George Clooney could nail the part. Reeves was disappointed at first in his role as Superman; he remarked to the actress playing Lois Lane that they had reached the bottom of the barrel in their acting profession. But he was by nature a cheerful person, and embraced the idea of being a hero to American kids. The first season had a hard-assed version of Superman; he’d tell crooks he’d break every bone in their body if they didn’t cooperate and he killed a few people, or at least put them in situations that led to their deaths. 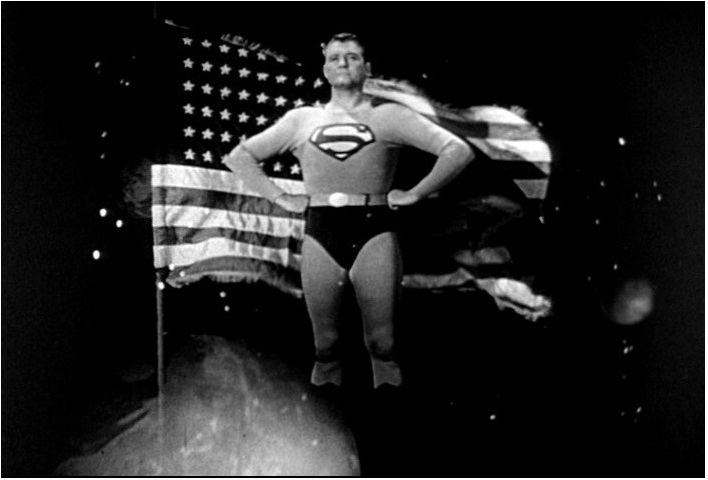 Since this was very early TV, the special effects were primitive and low-budget; they used stock footage over and over. None of us kids probably noticed that when Superman was shown flying from left to right, his “S” emblem was backwards because they just flipped the film. I notice it now but it’s kind of cheesy-cool. When the Kellogg’s cereal company signed on to sponser the show to promote their line of kid cereals, they insisted the producers tone down the angriness and violence. 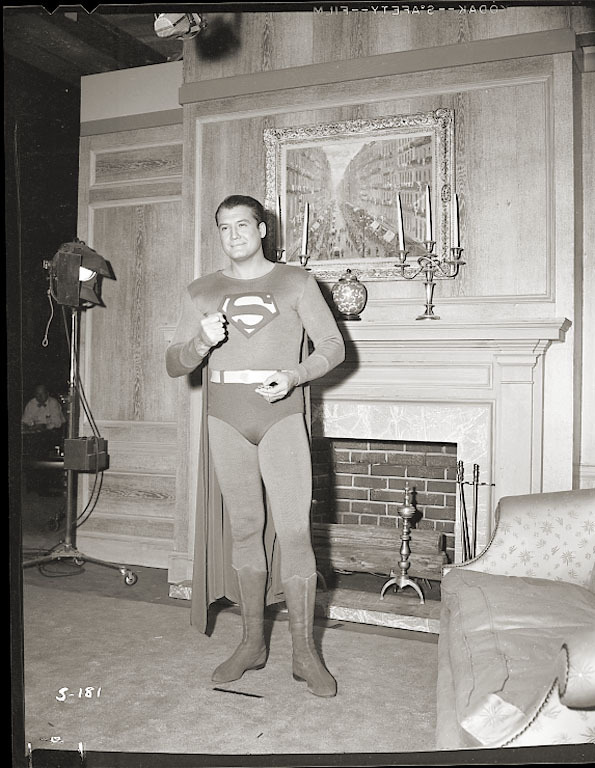 George Reeves became a kinder and gentler Superman, and the show was a hit. It has never been off the air since; the 104 episodes are available on DVD. The first two seasons were filmed in black-and-white, and the last four were filmed in color, though originally broadcast in B&W; no one had color TV at that time! If you watch the shows, and you may believe me when I say you’ll greatly enjoy them, pay particular attention to Jack Larson, who played Superman’s pal, Jimmy Olsen, and Noel Neill, who was Lois Lane from the second season on. They add so much to the show, in their earnest portrayals, and both are still alive and going strong today! Clark, be careful; Jimmy’s right behind you! 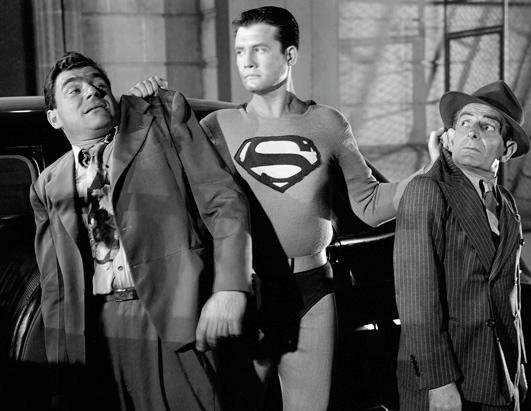 There had been an earlier film Superman, who made two serials or chapter-play Superman movies. 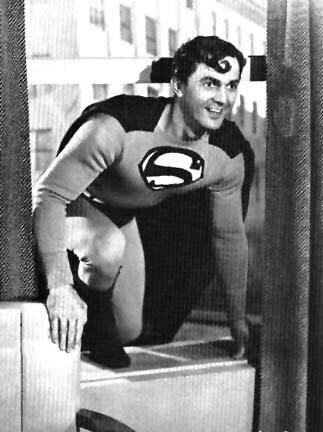 The actor playing Superman/Kent was Kirk Alyn, who was a slender and graceful former ballet dancer. He looked great, but wasn’t particularly powerful in the roles. Reeves, a former boxer with the broken nose to prove it, was convincing as a brawler and made a more convincing Man of Steel. He looked good in his simple woolen costume, even though they had to pad his shoulders a bit, and though some folks today think he’s a tad pudgy, he was exactly what the kids of the early ’50s expected in their Man of Steel. I can vividly recall hearing, when I was in the second grade, that Reeves had died. None of us kids could believe it. 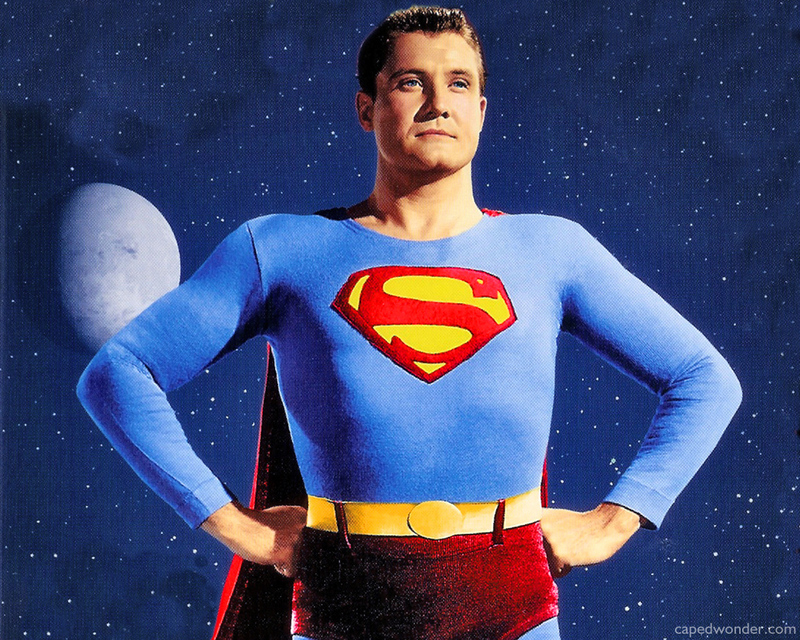 There will never be a better Superman than George Reeves.